There are so many different types of venues these days for holding meetings and conferences – you certainly don’t need to settle for hired offices, traditional conference centres or hotels. Why not go for something a bit more out of the ordinary. Nearly everyone knows of Thorpe Park as a theme park, packed with adrenaline pumping rides, but did you know that you can make your meeting just as thrilling too?! 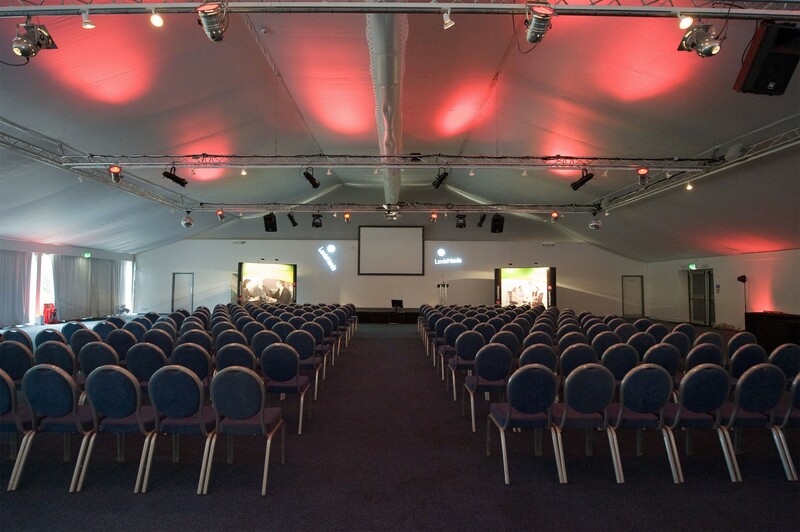 Thorpe Park has fabulous facilities for holding your next conference or meeting, and not only that, but certain delegate business packages include entry to the park! This means full access to all rides and attractions.. but probably best wait until after your meeting, otherwise it may not happen at all! So, what can you expect venue-wise? Lake View is a unique space situated in the heart of the park, ideal for business meetings. 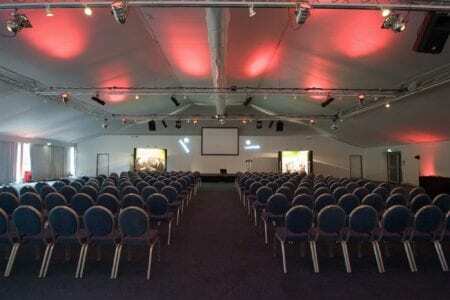 Its flexibility allows for a capacity of up to 450 delegates, making it perfect for larger conferences and presentations too, and offers all the latest audio, video and lighting equipment you could ask for. 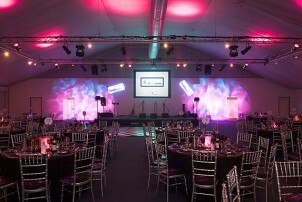 Holding an awards dinner? Have the room set up banquette style and play around with the flexible lighting for spot-lit tables feature. You’ll be the envy of your fellow departments if yours decides to hold a team building day here. Those two words are often filled with dread, but with a team away day at Thorpe Park, you’ll soon discover that they’re filled with excitement! From rollercoaster themed chocolate making workshops to a thrilling tour using clues and GPS hotspots to navigate your way around the park, you’ll find that the adventure you embark on couldn’t be further from your usual team building activities. Thorpe Park caters for pretty much any event that you can think of, so at the end of the year, come and hold your office Christmas party here, too. If you’ve regained your energy after your adrenaline-packed year of team thrill days and awesome meetings by then, that is!